Figure 28. 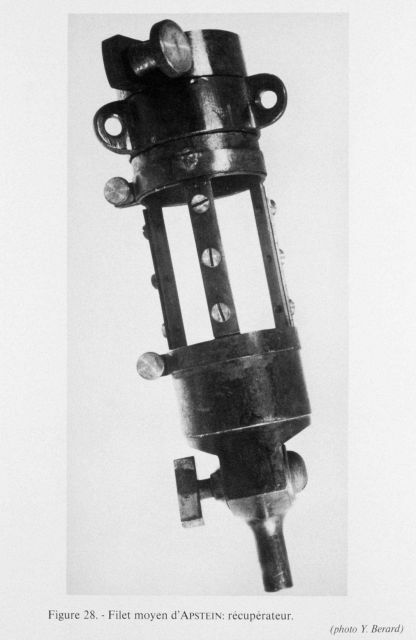 Biological sampling device of Apstein net circa 1891. The net and system of this device was designed for fresh-water lake studies. This net was derived from the studies of Victor Hensen on quantitative methods of studying the sea. It was first tested in the Stettiner Haff in 1892.